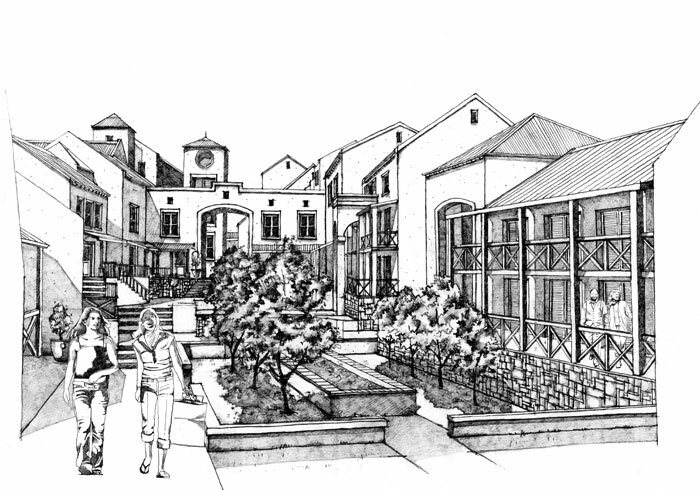 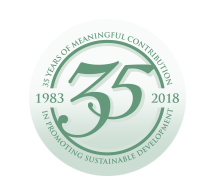 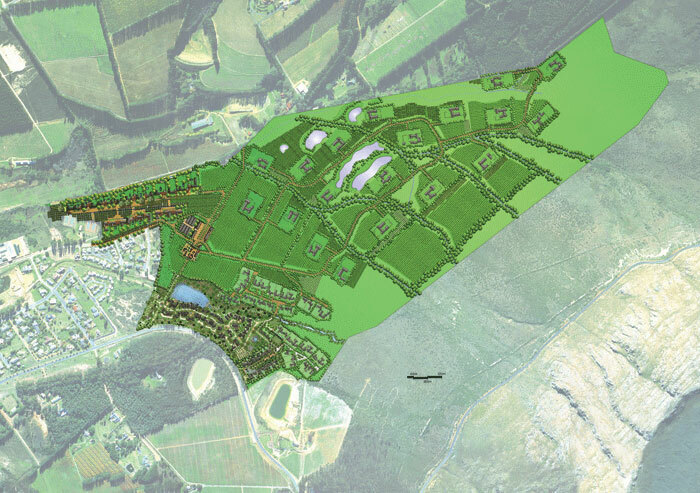 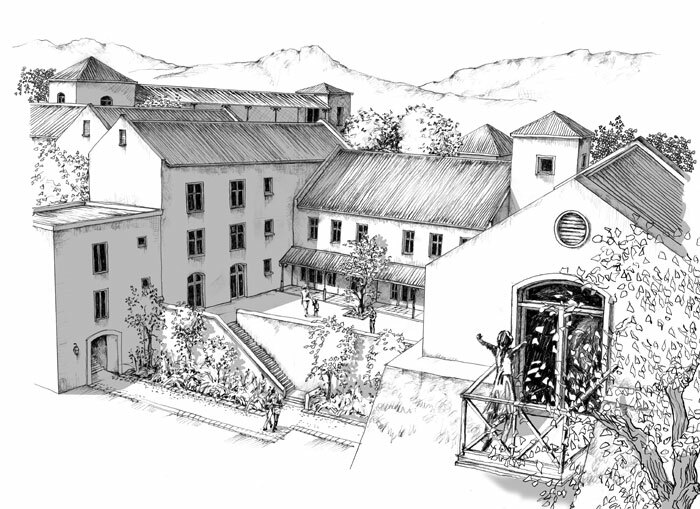 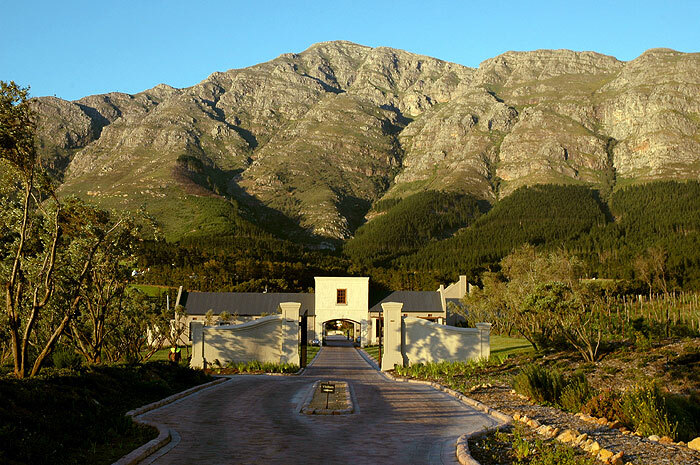 A project which is widely recognized on the international, national, provincial and local level as a role model Public/Private Partnerships (PPP) DEVELOPMENT, where the empowerment of South Africa’s historically disadvantaged people and environmental considerations were successfully addressed, is the Franschhoek Empowerment and Development Initiative. 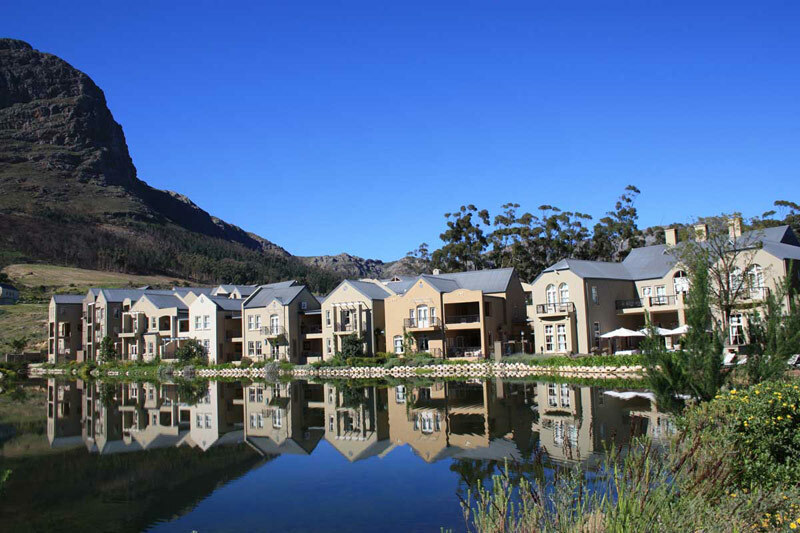 The first phase, The Riverside Lane, an initial presentation of smaller residential plots on the banks of the La Cotte stream, was sold out within two weeks of public offering. 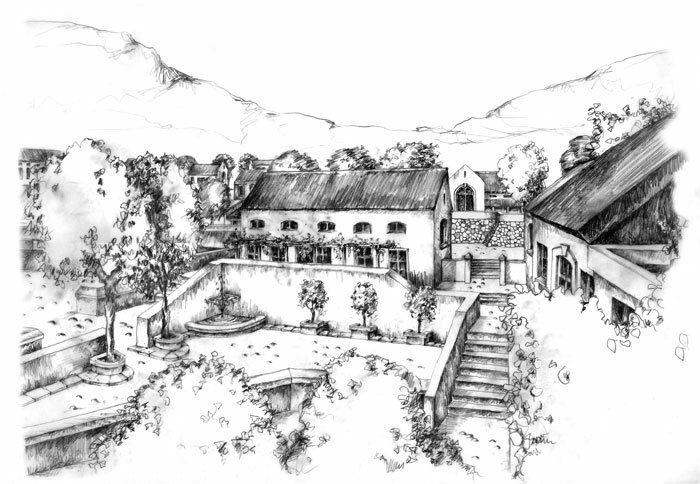 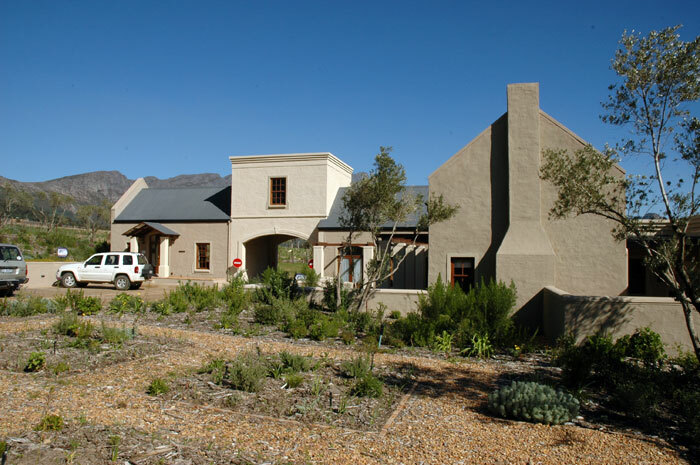 The second phase consists of 58 Country Cottage erven of between 450m2 and 1200m2, known as ‘The Fynbos Village’. 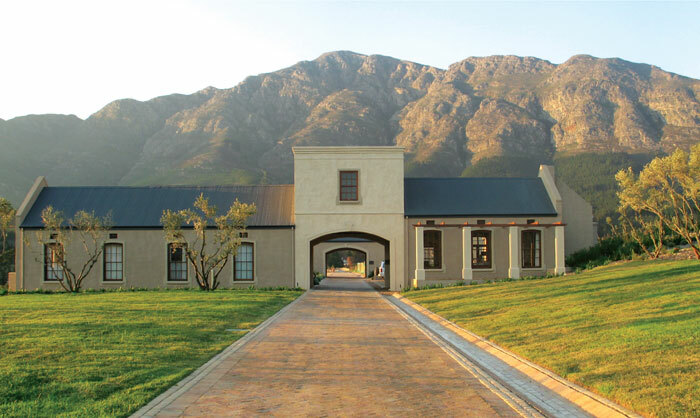 A further 19 stately residential farm werfs, of around 4000 square meters each, surrounded by vineyards olive groves & natural fynbos, are currently on offfer. 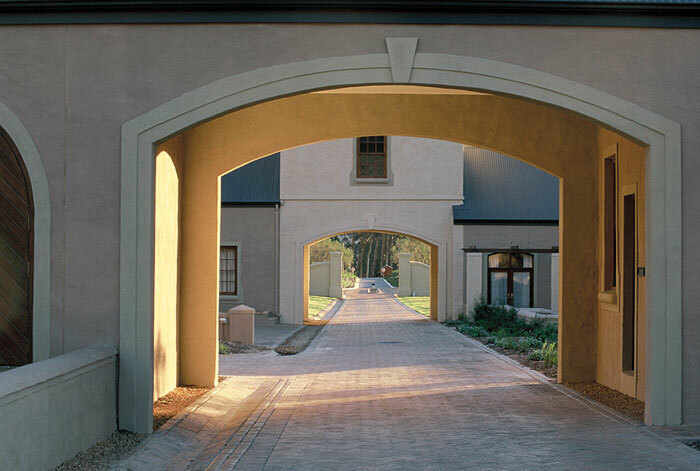 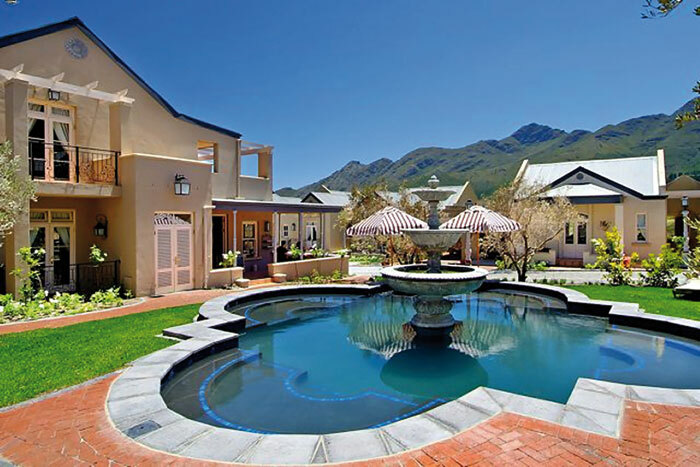 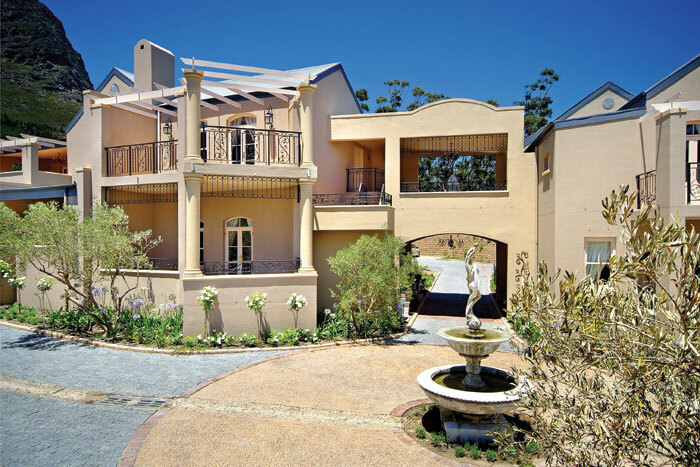 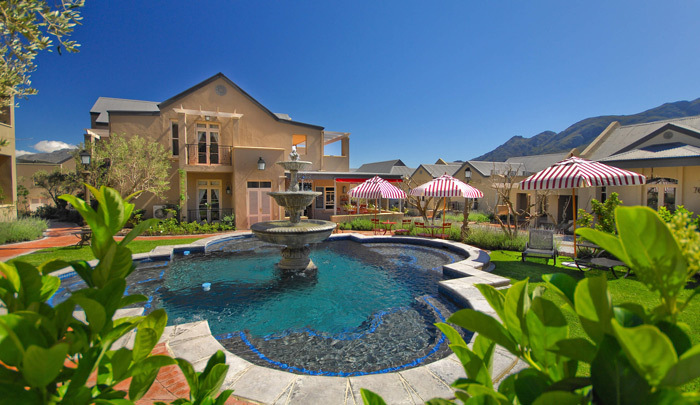 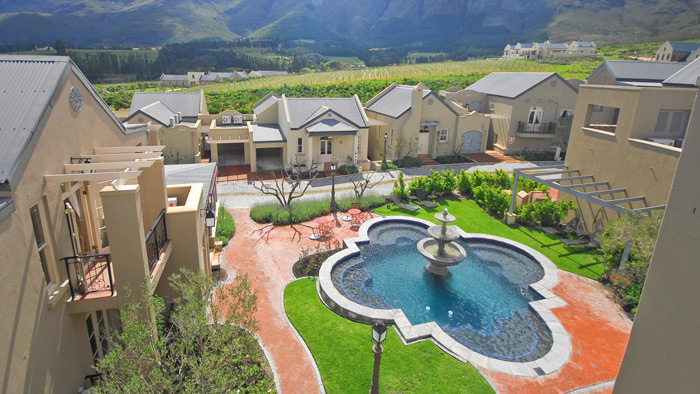 In addition to the residential components of the Estate, an exclusive boutique hotel, wellness spa, wine emporium and sectional title estate villas have been completed.